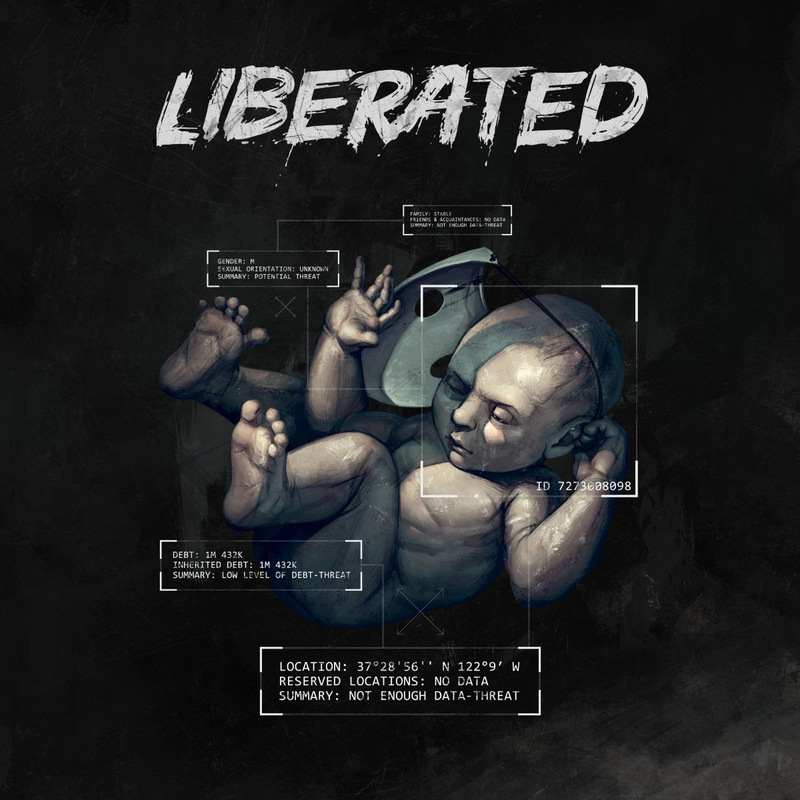 Independent developer Atomic Wolf, along with L.Inc and publisher Walkabout Games, has announced Liberated, a playable tech-noir graphic novel. It tells a story of when government surveillance has reached its absolute, discarding citizen freedom away. 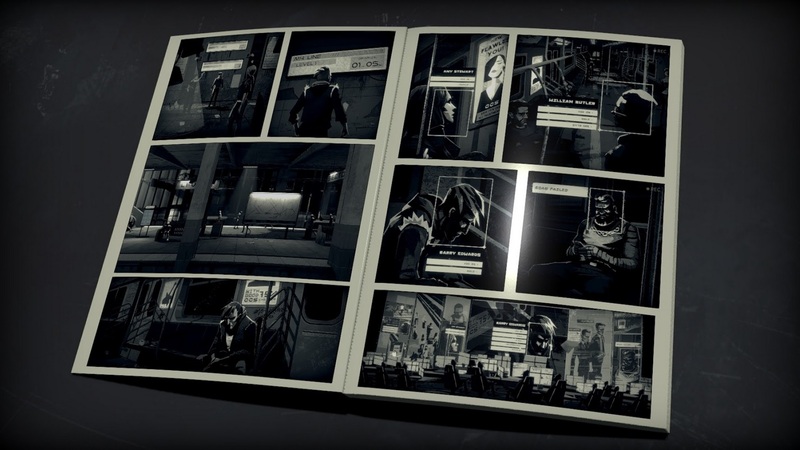 The story is told by classic comic panels that transition into playable action sequences. With four playable characters for each chapter, one for each chapter, there are branching paths in the story with many choices to influence the story. 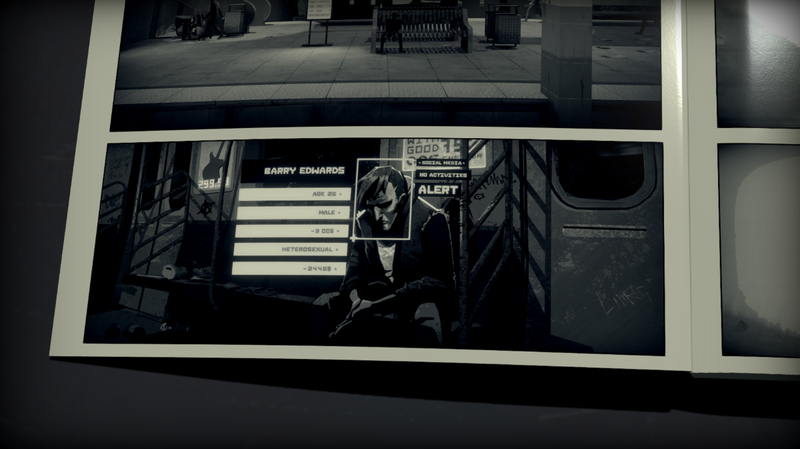 The game will release later this year, with a trailer to show the game itself. It will release on PC, Nintendo Switch PlayStation 4, and Xbox One. 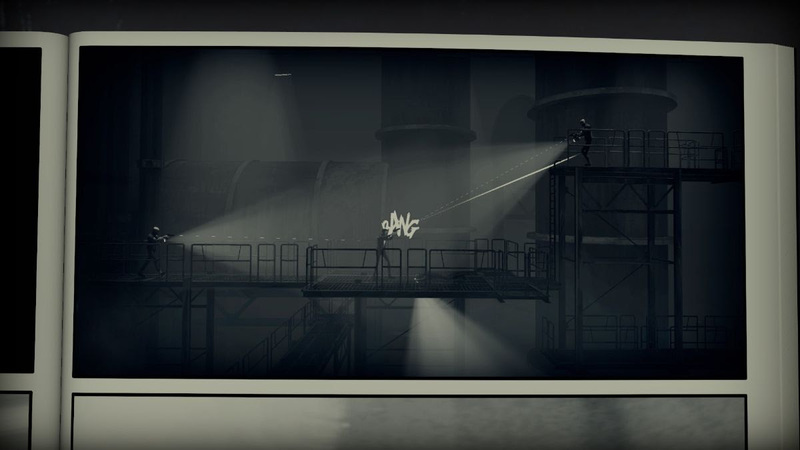 It was named a finalist in the 2019 SXSW Gaming Competition. Further details such as pricing has not yet been disclosed. The trailer can be watched below.